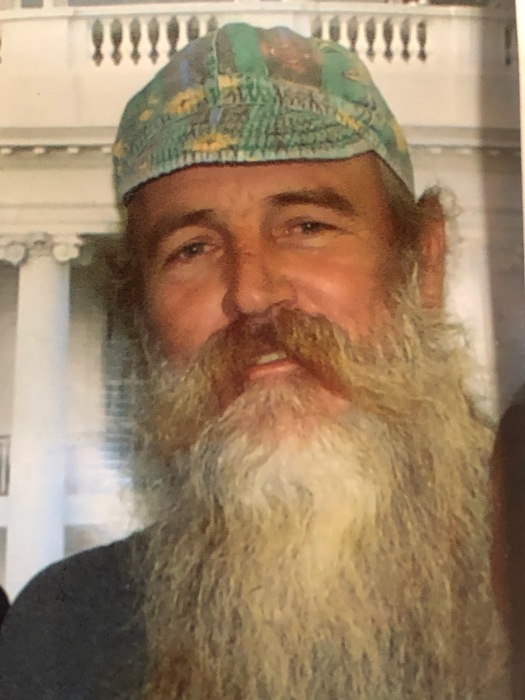 Andrew (Andy) Somerville was born on August 18, 1953 in London, England, and passed away on Friday, February 1, 2019, at his residence in Havana, FL. Andy is survived by his wife of 30 years, Susan Somerville; and his four legged children Tom and AnnaBelle. His sisters Yvonne LaWarre (Richard) and Vickie Smith. Several nieces, nephews aunts, uncles and 3 great nephews and 1 great niece. He is preceded in death by his parents Albert (Bud) and Violet Coleman. Andy never meet a stranger. He loved his family and friends BIG! He adored his wife Susie, She was his everything. He had a heart as big as Texas. Andy loved telling stories of his colorful past to anyone that would listen. He was a perfectionist as a welder fabricator Master Craftsman. He also was a master grillman, cooking for various organizations. He loved watching the Pioneer Woman for new ideas, as well tearing out recipes from magazines. He tweaked the recipes from Myron Mixon’s cookbook to add his signature touch. Andy was a member of the Moose Lodge #1075 of Tallahassee and legion #182 where he earned his Fellowship Degree of Service. He was a lifetime member of the NRA and a member of Ducks Unlimited. He worked for Blankenship Contracting, Inc. for 30 plus years. He was currently employed with Iron Horse Equipment Services. Inc. In Havana. In lieu of flowers, memorial donations may be made to Gadsden County Humane Society P.O. Box 1268 Havana, FL 32333 or 850-539-0505.